A peek at something new at Calas Galadhon Park! Tymus Tenk & Truck Meredith have been hard at work at Calas Galadhon Park. They introduced a new coffee bistro, The Grumpy Troll, and now have added a new wine bar, The Two Loons, set out at the edge of the Gulf of Lune salt marsh – great views! 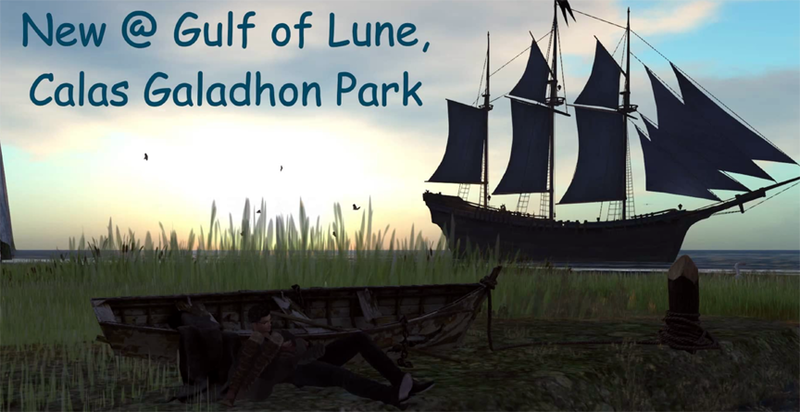 Check out Inara Pey’s review in A Modem World and take a little video peek at Two Loons and a couple of other additions HERE!